Now, usually on #SongoftheWeek, as the name implies, it’s usually just the one brilliant song of the week that we are covering and bringing to your ears. But for the young man we’re focussing on this fine Friday morning, we are prepared to make an exception. Ari Staprans Leff – better known by his stage name of Lauv – has been making huge waves and racing up Spotify charts across the globe over the last twelve months, and by the looks of things, the UK is now next in line to discover what this San Francisco born singer-songwriter is all about, having already supported Ed Sheeran on tour and written hits for Demi Lovato amongst others. 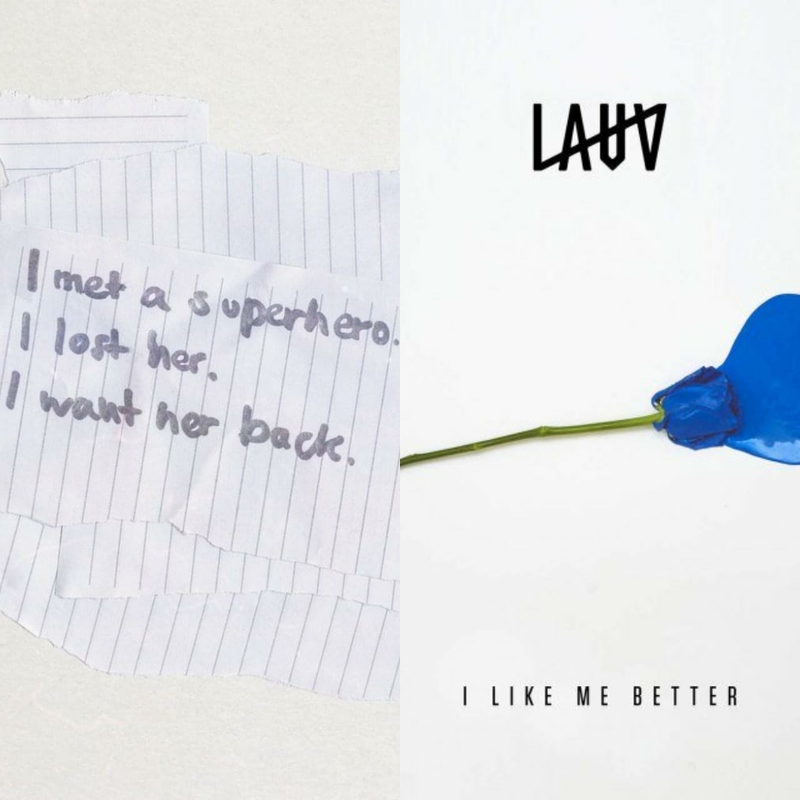 ‘Superhero’, with its deceptively simple but effective chorus line of ‘I met a superhero, I lost her / I want her back’ is one of those songs that you feel compelled to immediately hit the ‘Repeat All’ button on. But so too, is perhaps his best known hit, ‘I Like Me Better’, released over a year ago but now climbing up the UK chart and all over the radio as we speak. And all of this without a major label behind him. There’s an argument amongst industry cynics that the male singer-songwriter market is almost at saturation point. 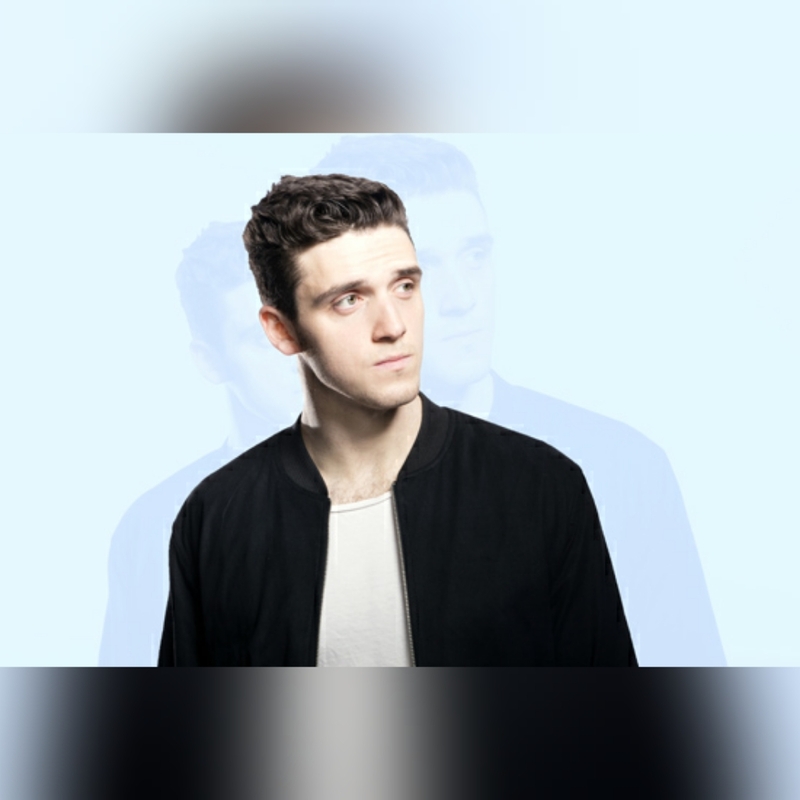 But for every naff new addition, along comes an artist like Lauv who is bringing something fresh, cool and very likeable to the table. Keep your eye on this lad for sure.